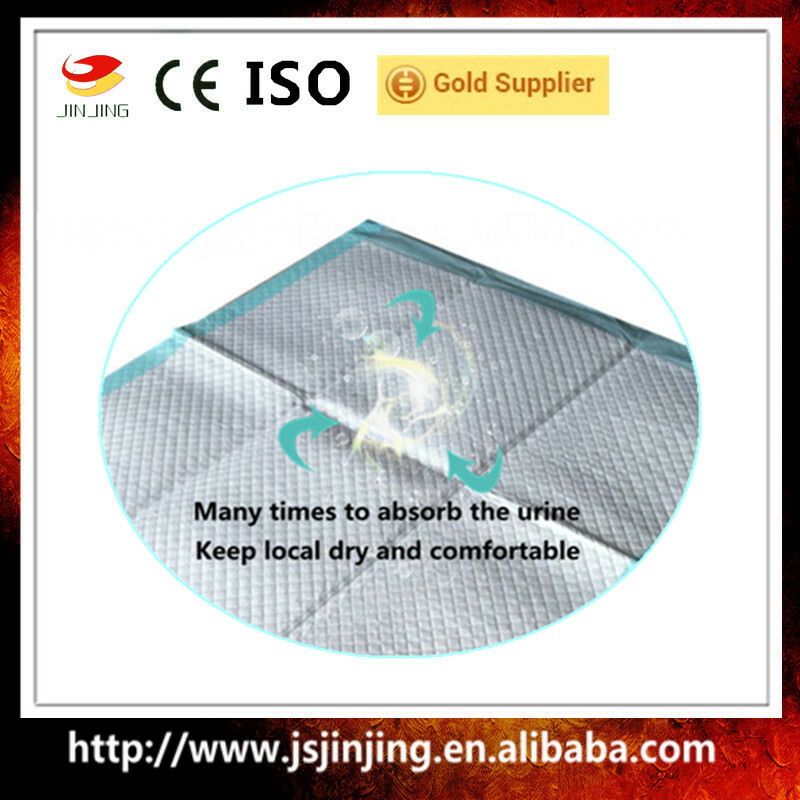 1.Surface use PP hydrophile non-woven fabric to ensure the softness,comfort and ventilation of the pad. 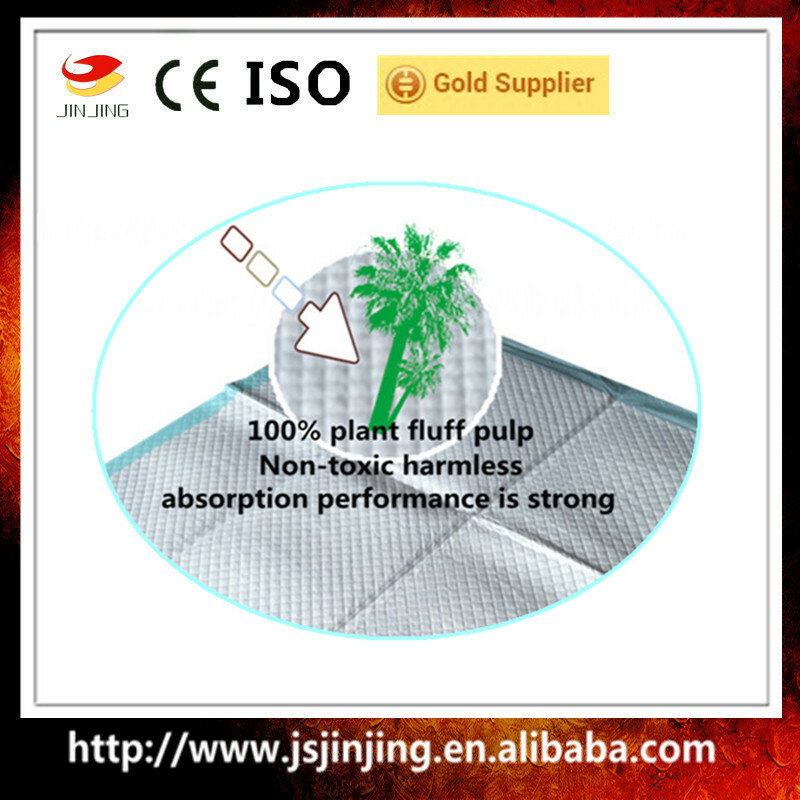 3.Choosing nature plant fluff pulp,good water absorbency and environment protection. 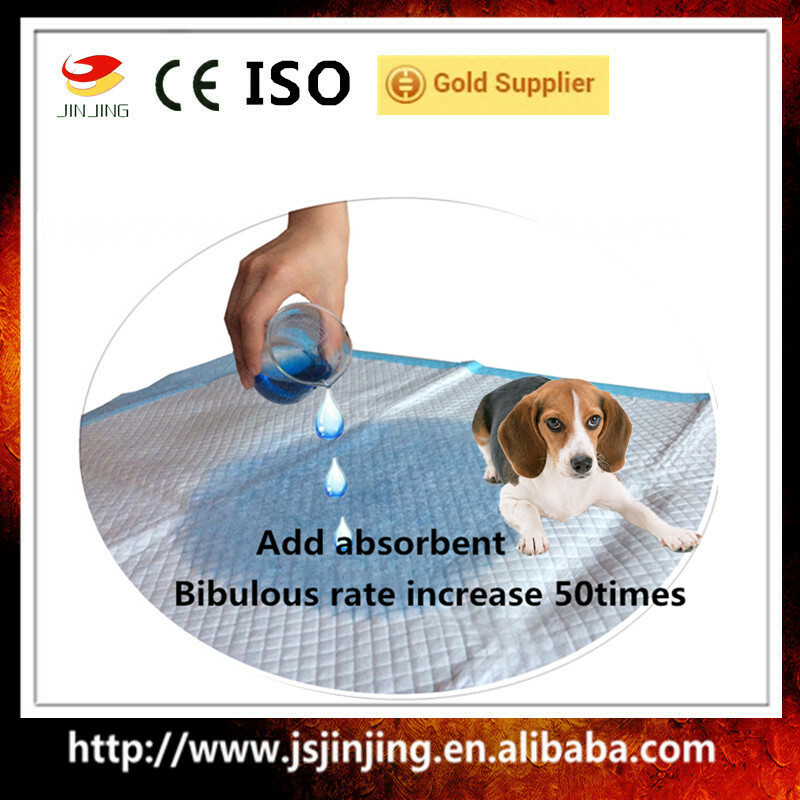 4.SAP absorbent polymers,water absorbency is 1:200,lock the water effectively. 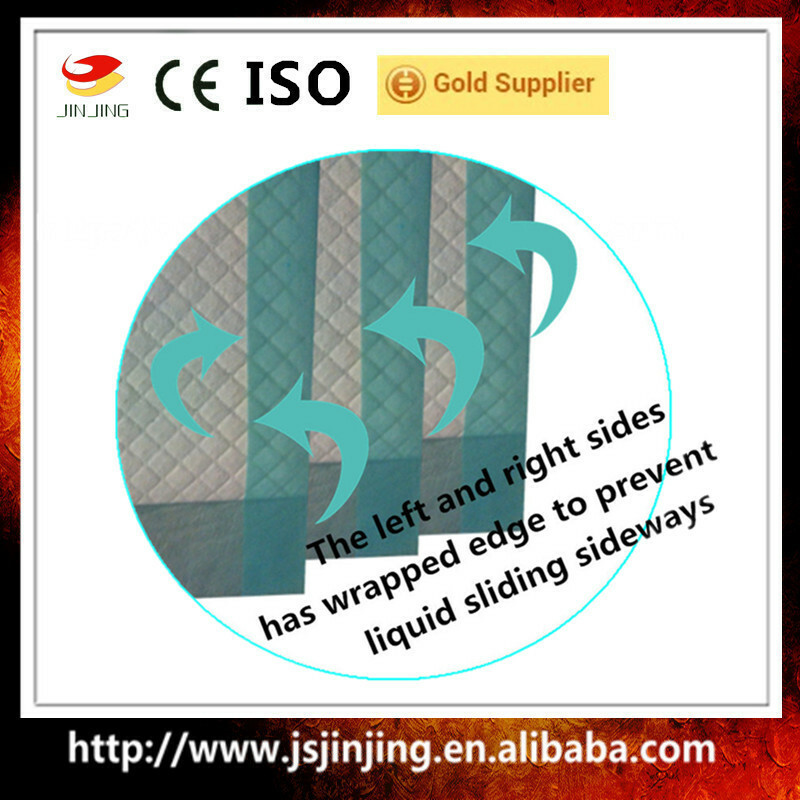 5.Bordure design in left and right side,eliminate side leakage. 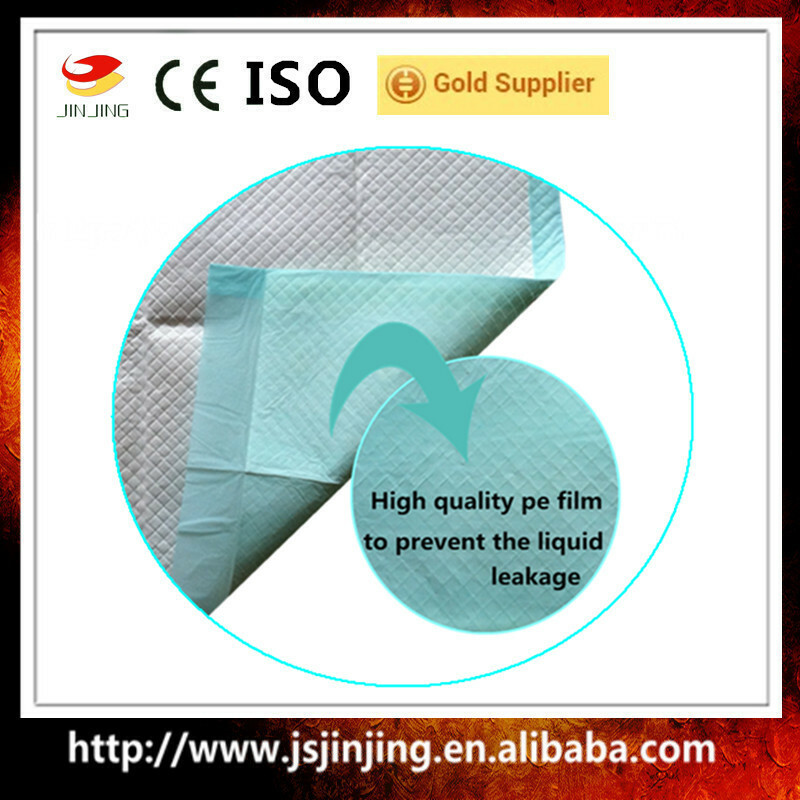 6.High quality PE film,anti-seepage,sealing up. 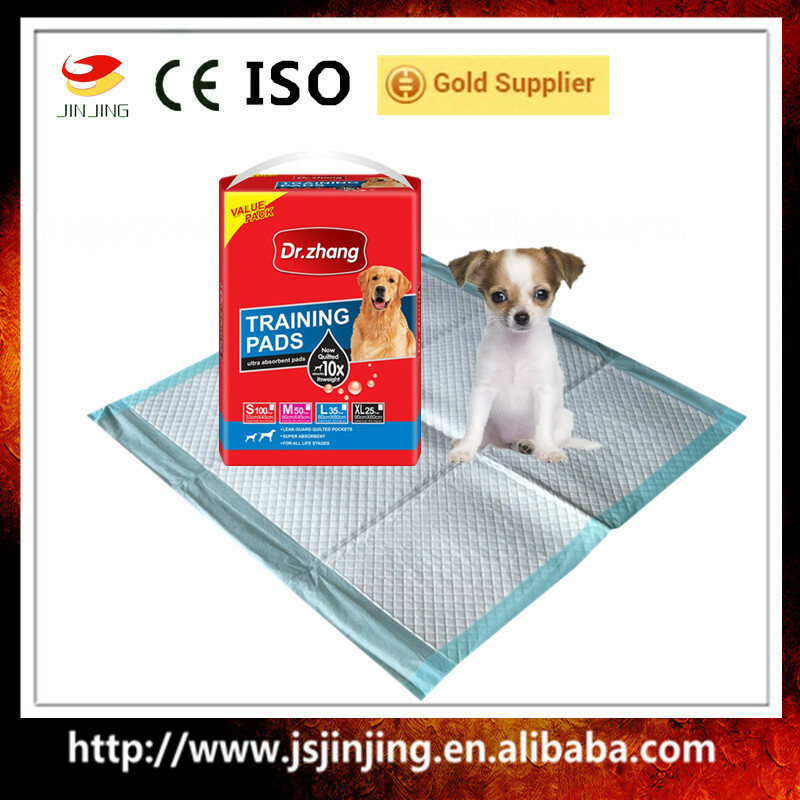 1: Are you a trading company or manufacturer? 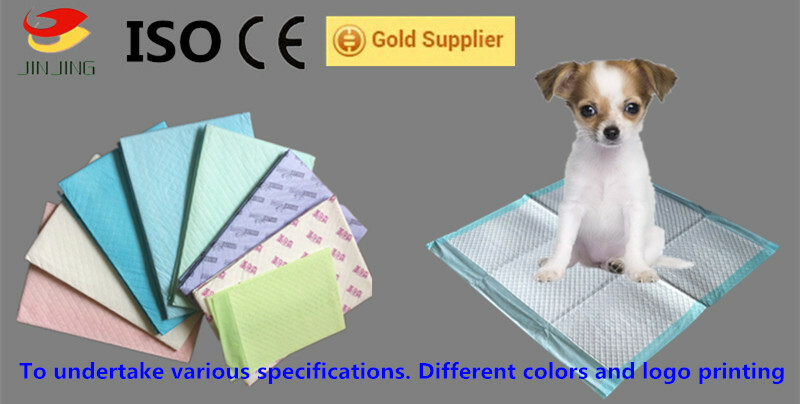 We are an ISO&CE approved manufacturer specialized in underpad,medical underpad,check mat,pet pad and adult diaper. 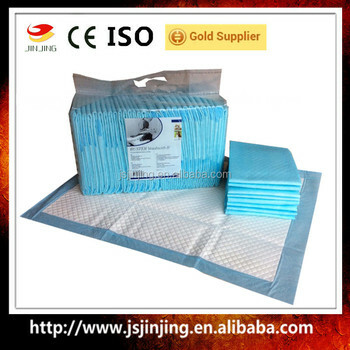 OEM service are available. 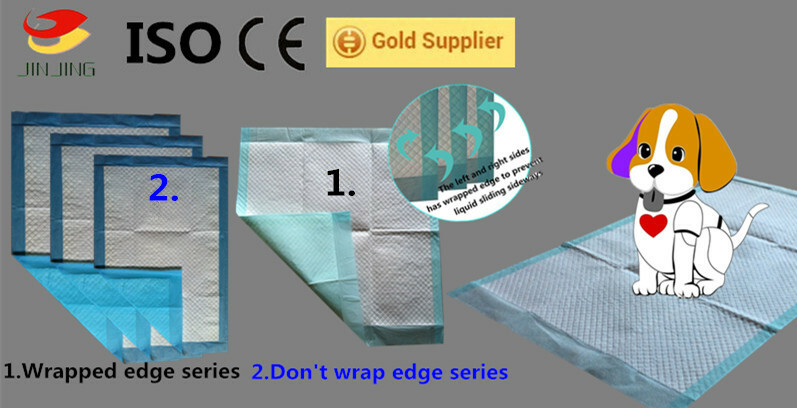 Original equipment manufacture, you could use your own brand name and we will produce for you, which is your private brand products, you have the copyright of products quality, pattern and printed. 3: Why we can choose you? 4:How about the price?Can you make it cheaper? 5:Is sample available to send? 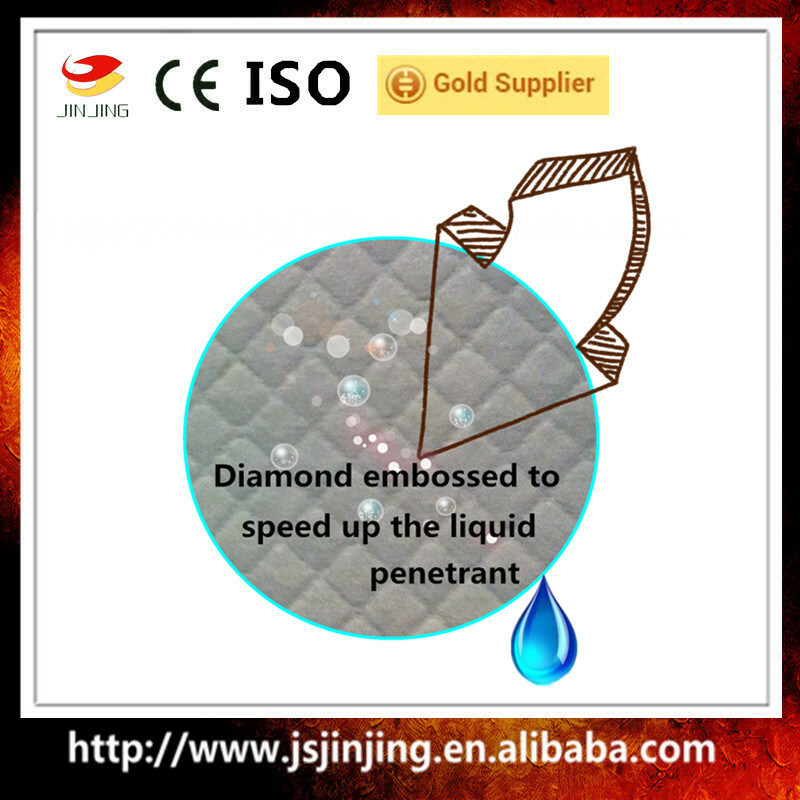 Yes, free sample with freight collect is available for your reference.